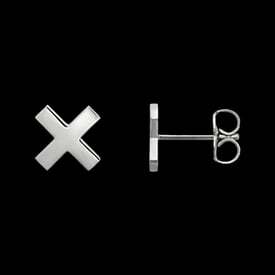 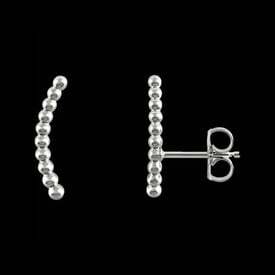 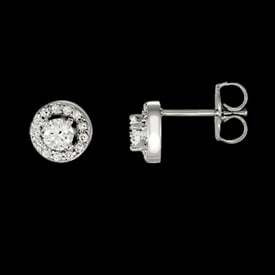 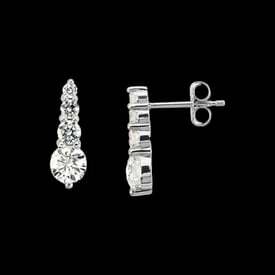 Platinum Earrings from simple to sophisticated styles. 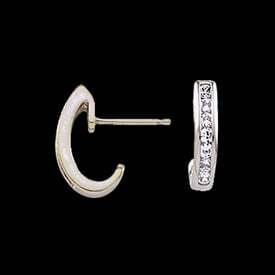 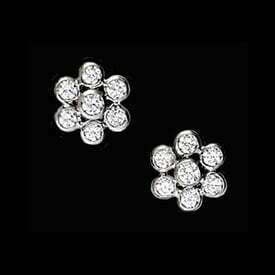 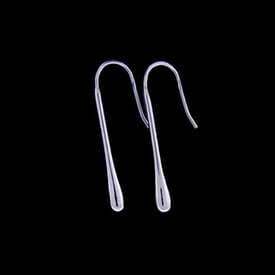 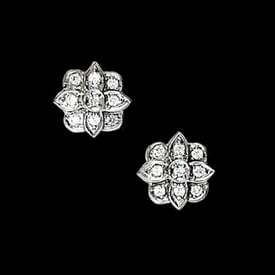 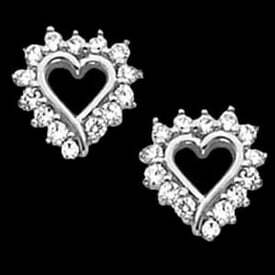 Here you'll find the LARGEST selection of Platinum earrings here, diamond studs, Hoops, and lovely gemstone earrings. 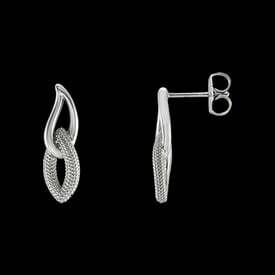 Maybe a free form design is more your style. 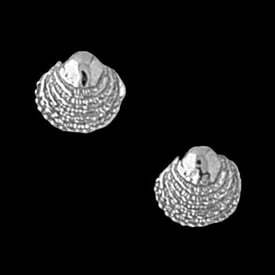 Have gold allergies? 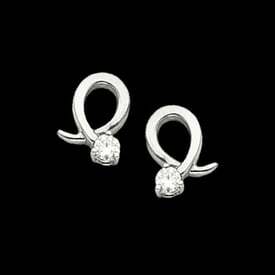 Platinum is a great option. 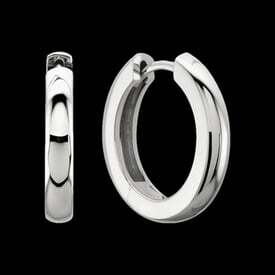 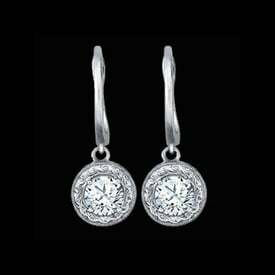 Most people with gold allergies are able to comfortably wear Platinum as it is nickel free. 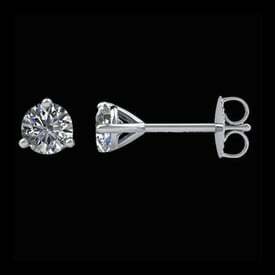 Many gorgeous Must See styles. 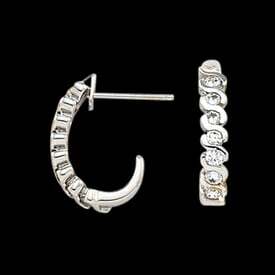 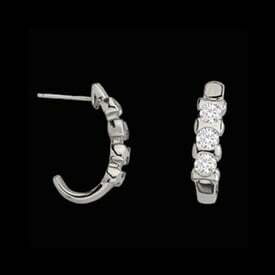 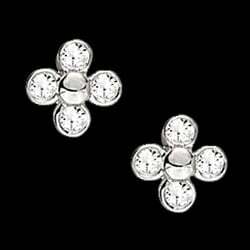 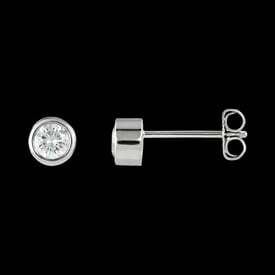 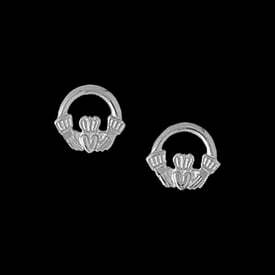 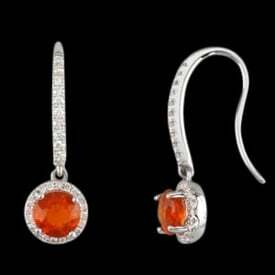 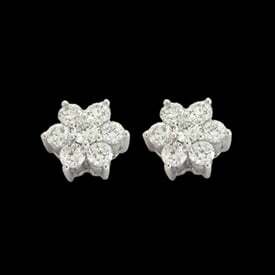 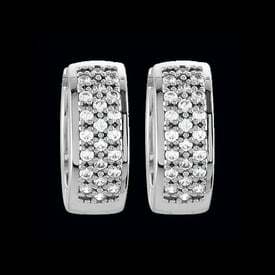 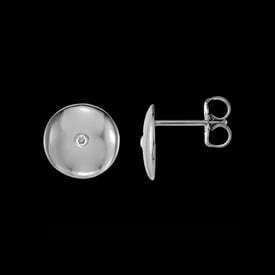 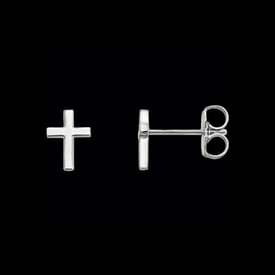 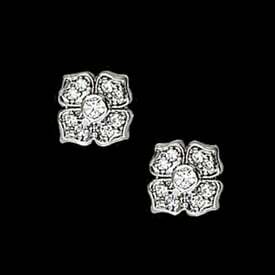 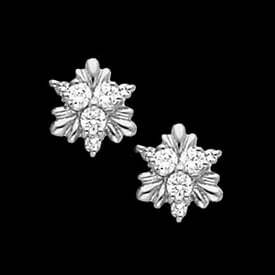 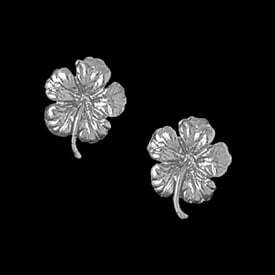 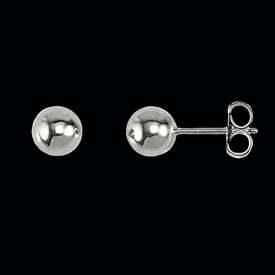 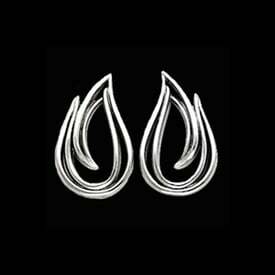 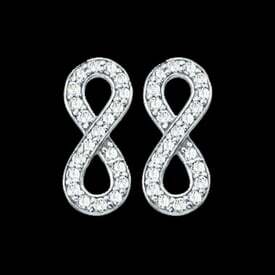 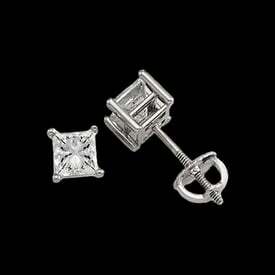 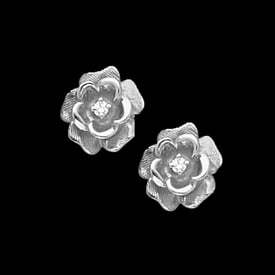 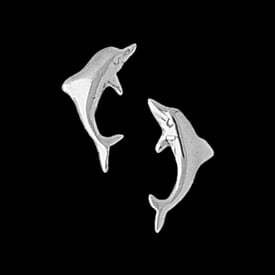 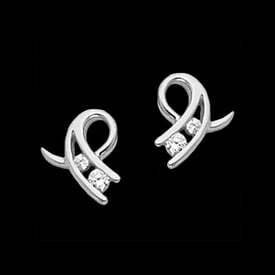 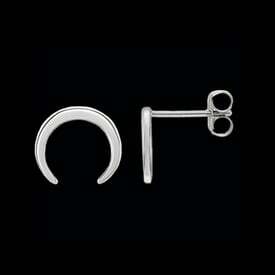 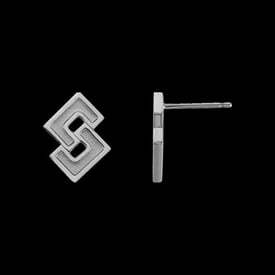 Our earrings are 950 Platinum.